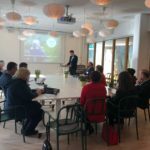 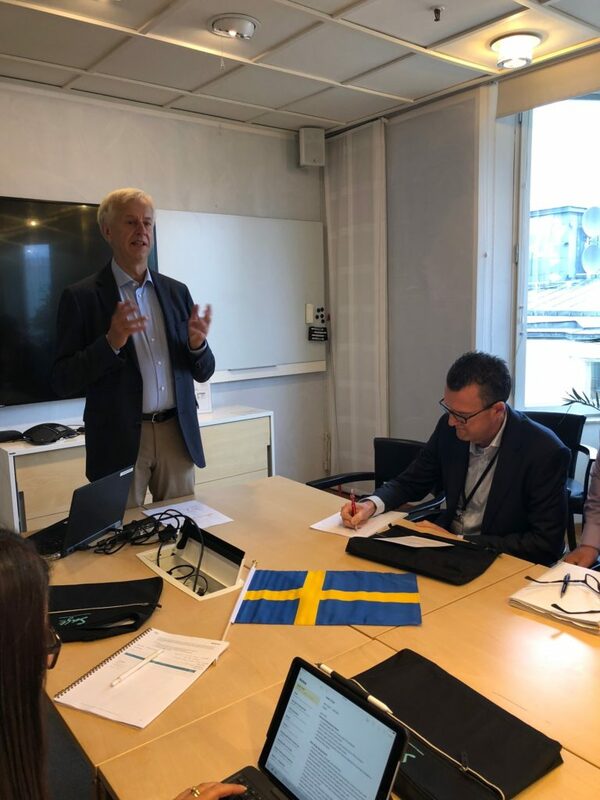 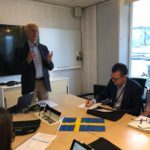 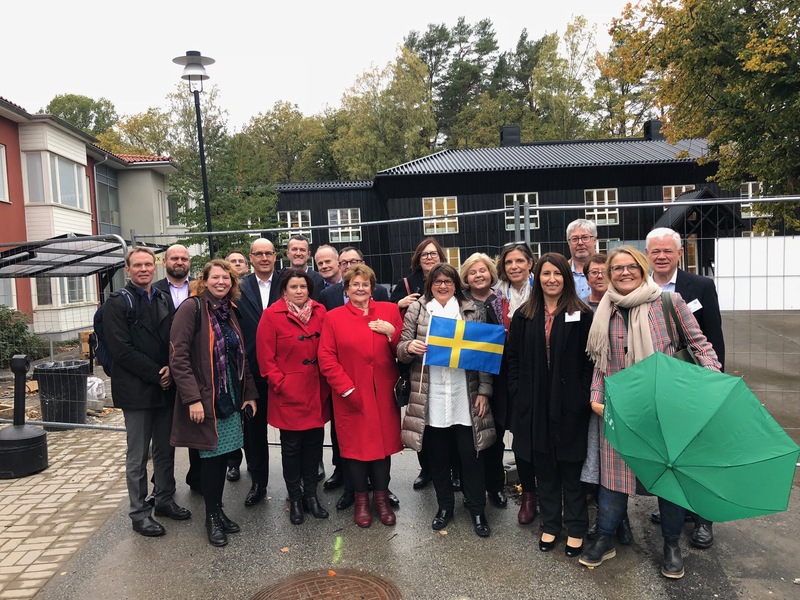 In October 2018, SAGE Tours organised a study tour to 4 Scandinavian cities for 15 senior executives from Australia. 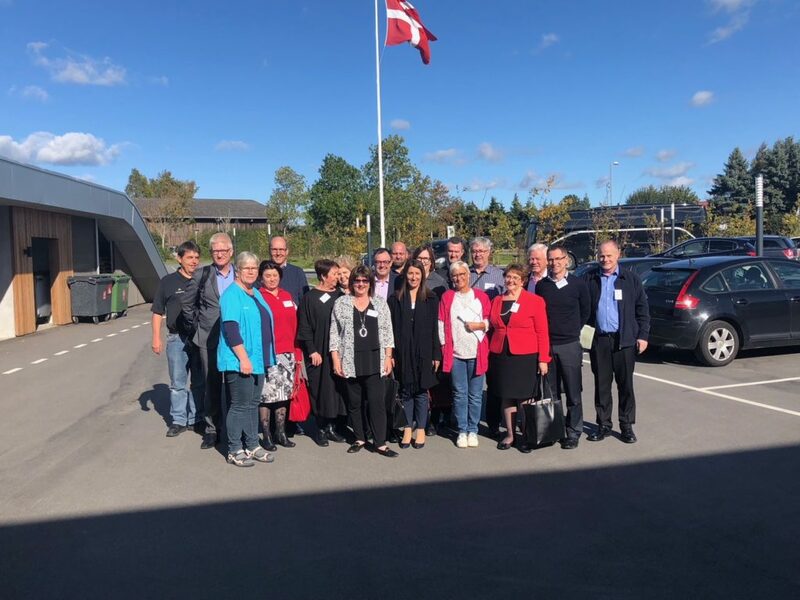 The programme was the overview of the seniors living in Denmark and Sweden, including policy, future trends and the shifting paradigms in quality control in aged care. 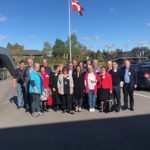 During this study tour, focus for delegates has been on aged care services in Scandinavian countries Denmark and Sweden. 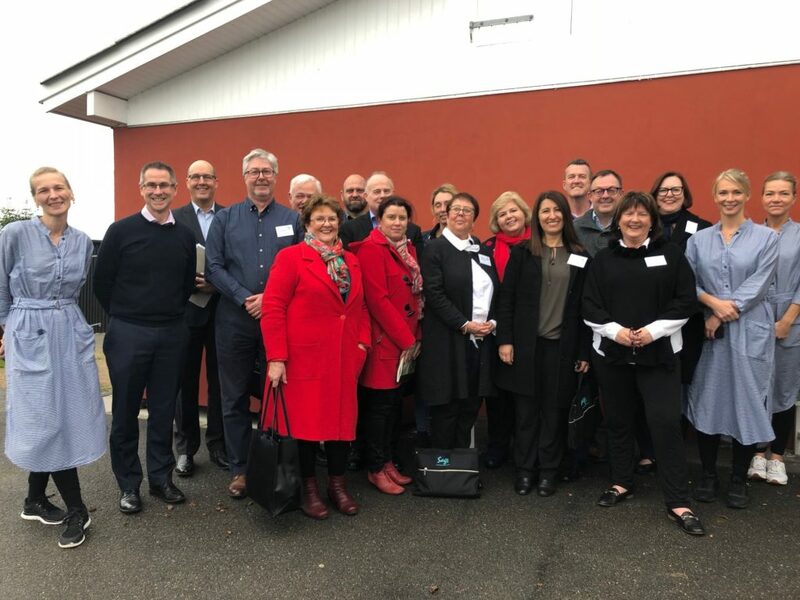 Delegates looked at and learned about different housing concepts, best practice in residential aged care, home care and ageing in place in these two different countries. 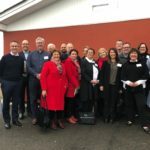 Over the course of 12 days, the delegates visited seventeen separate facilities owned and operated by twelve different organisations, based in Copenhagen, Aarhus, Aalborg and Stockholm. 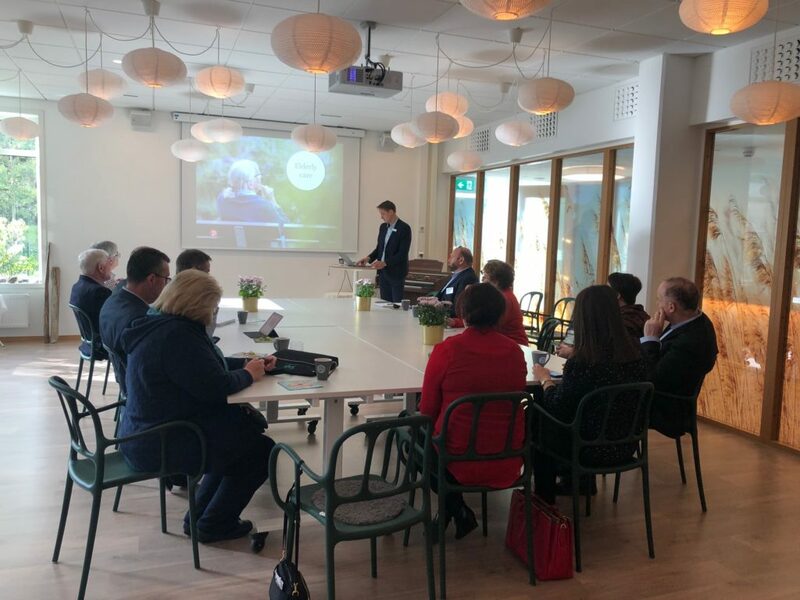 These visits to elder care facilities not only highlighted successful commercial models in the field, but also gave an overview of the current Scandinavian system of elder care.